It’s time to replace your vehicle. Or maybe you’re a new buyer navigating the waters of vehicle finance for the first time. Whoever you are, finding a great used car and arranging the best vehicle finance available is probably your main focus right now. And, if you’re buying a car while blacklisted, it can be very difficult to arrange vehicle finance in South Africa. Even if you are approved, chances are you’ll pay high interest rates that you may not be able to afford. So how do you find a company that provides a selection of superb used vehicles, can approve you for car finance with bad credit and offers affordable interest rates? Look no further than Earn-a-Car. Earn-a-Car’s fantastic rent-to own scheme is a great option to help you get the wheels you want even if you have a bad credit record and have been turned down for traditional vehicle finance. Plus, the monthly payment includes a whole lot of benefits over and above your car payment – so you won’t need to pay extra for necessities such as insurance and breakdown assist, and you actually end up saving a bundle. 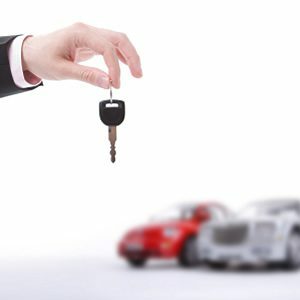 For information on buying a car while blacklisted in South Africa, contact us today.